Bonarda in purity. Hills of Val Tidone, altitude 200-250 meters, low yield per hectare. Vinification: low temperature with maceration on the skins. The liveliness comes from natural fermentation. Vinous bouquet with notes of cherry, rose and strawberry. Soft and harmonious. 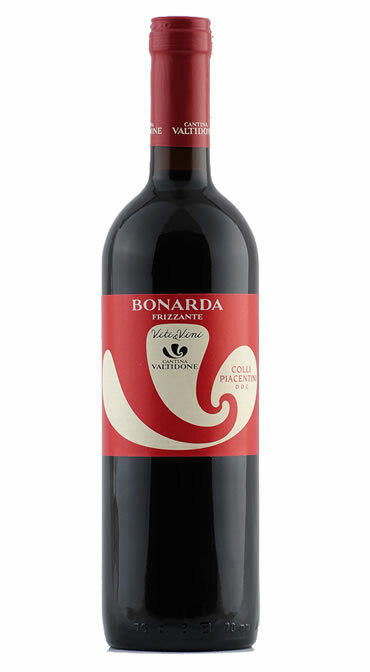 Combine with pasta dishes, white cherries, cooked salami, medium-aged cheeses.